Alternative rock quartet OXBLOODS reveal the brand new music video for their debut single release ‘Clinton‘ last week. 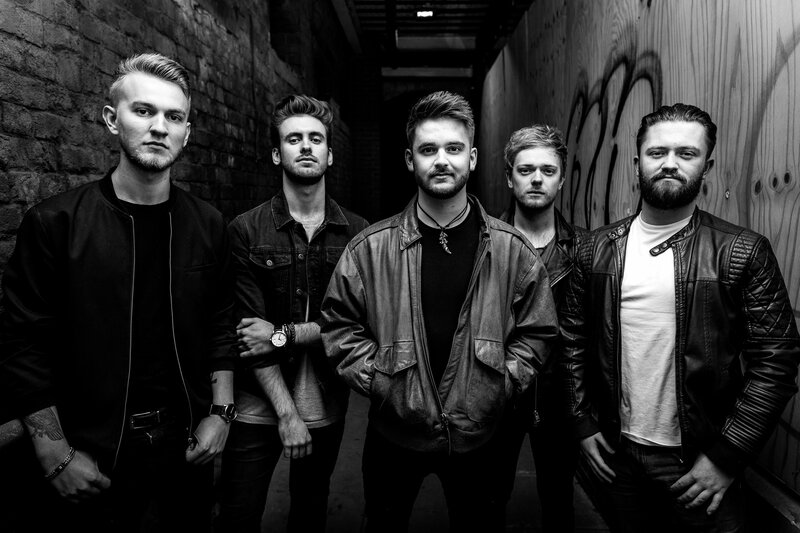 The video premiered with Punktastic and can now be seen here below..
‘Clinton’ is taken from the bands forthcoming debut EP release ‘Collisions’, which is self-released on the 20th April 2018. ‘Clinton’ is now available on both iTunes and Spotify. 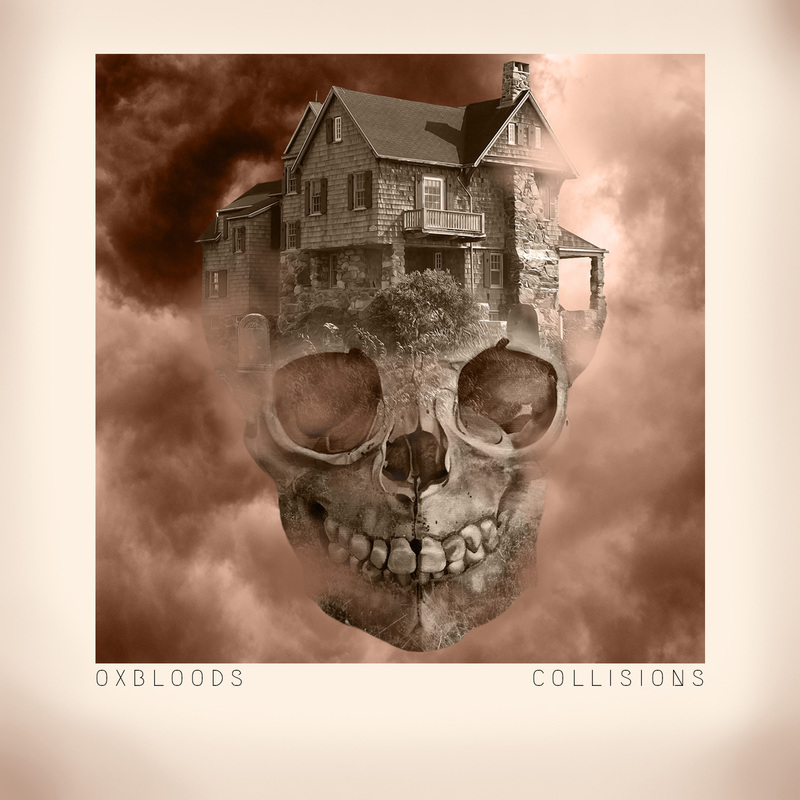 ‘Collisions’ EP is self-released on the 20th April 2018.